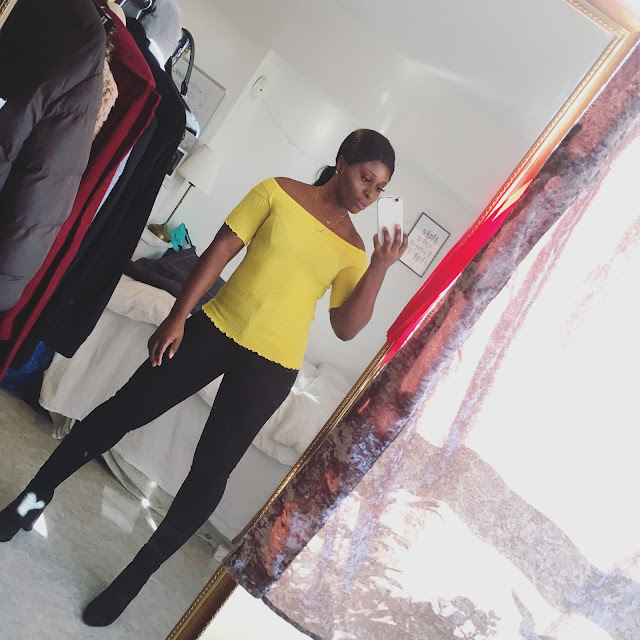 CHIOMA BANKS: NEW FASHION EVERYDAY. Monday is almost over, but I won't let it pass by without posting up a Post update! haha!!! This was my outfit last Saturday. I was on my way to my brother's house from work with my bf. We spent the evening together, well entertained as usual. Then, we went home. Photo Credit goes to my babe, my photographer of the week! * ''New Fashion Everyday'' Clothe Bag by Gina-Tricot.